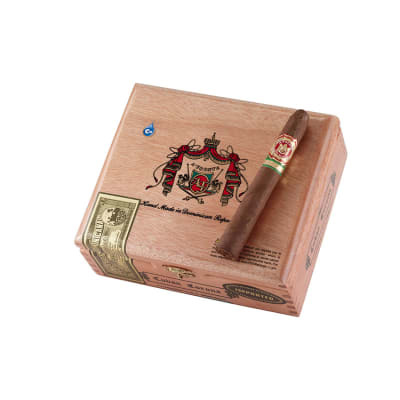 Arturo Fuente cigars don't last for very long when they are obtainable. 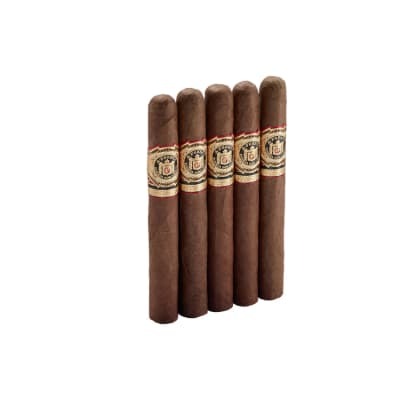 The distinguished Fuente family has been engaged in the manufacture of cigars for several decades, and their process is always slow and meticulous. . 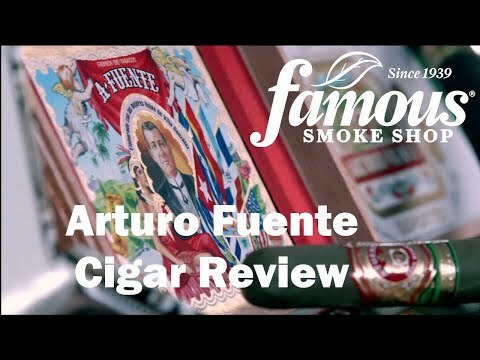 Since Arturo Fuente cigars are reasonably priced they typically sell out. An excellent light natural smoke. AFuente Natural has remained consistently positive re/ construction, draw, taste. I like Joe, am also a beginner. But this was one of the best tasting that I have had. Nice even burn, good draw and great looking to boot. 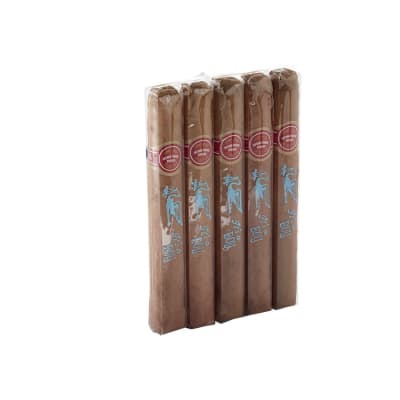 I have been smoking Fuentes cigars for over 15 years. For the price (which I hope remains unchanged) this is the best all round cigar in the brand, and my favorite for consistency, taste and convenience.